Holiday in a beautiful Spanish villa situated high in the Andalusian hills and surrounded by olive fields as far as the eye can see. 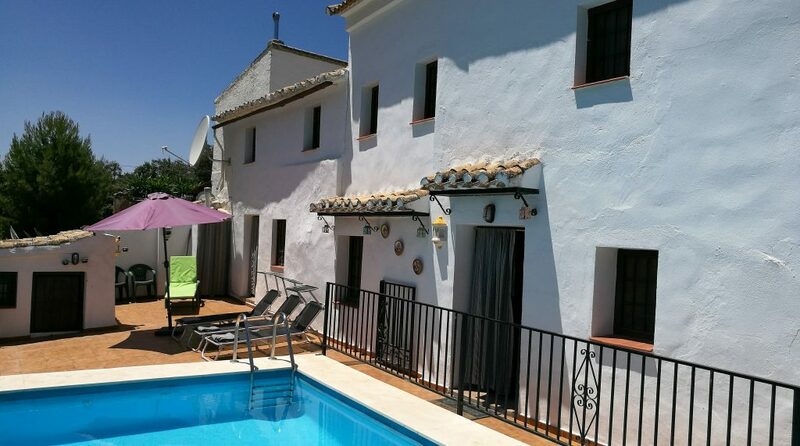 “Casa Blanca” (or the White House) is close to Malaga Airport (1 hour away) and only 45 minutes from Granada Airport. Seville Airport is just 2 hours away. Located in the hillside hamlet of Los Juncares…it has a charming rural feel and only 3 minutes walk from the local bar. The 8oo-year-old town of Iznajar is only a 10-minute drive away and you are a 5-minute drive from Iznajar Lake Beach. Casa Blanca is far enough away from Iznajar to feel secluded, peaceful and private but it is close enough to all the amenities which are but a short drive away: Service Station with basic essentials (5 minutes), Local Supermarket (8 minutes), Gym (8 minutes), Pharmacy (9 minutes), Post Office (9 minutes), Large SuperMarket (15 minutes). 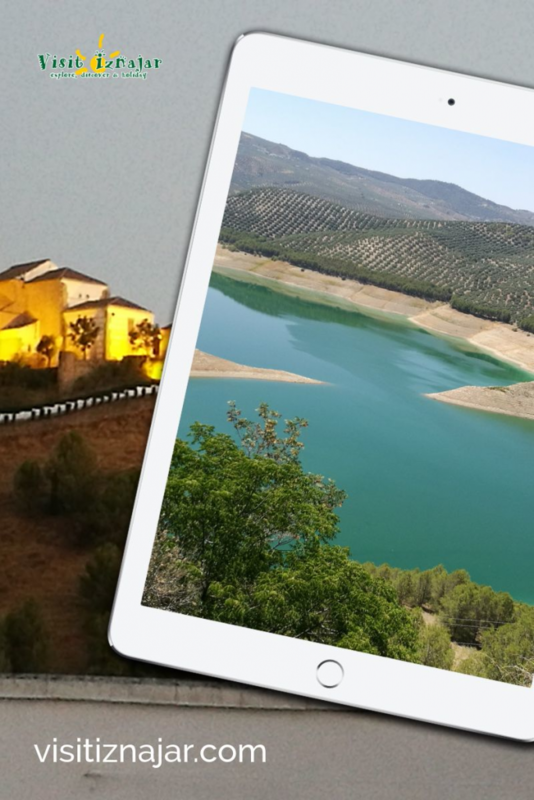 You are within an easy driving distance of some of Spain’s most desirable tourist destinations making Casa Blanca the perfect base to discover Andalusia & Spain. You are also just over 2 hours away from Gibraltar and ports that lead to Morocco (passports required for these destinations). Views over the undulating hills and olive fields. Villa is for 6 people only. Suitable for families and groups of friends. May not be suitable for very young children due to the high outdoor deck, a garden that has some steep drops and the separation and privacy of the bedrooms. All children should be supervised at all times around or near the pool. Pets are not permitted. Smoking is permitted outdoors only, strictly no smoking inside. 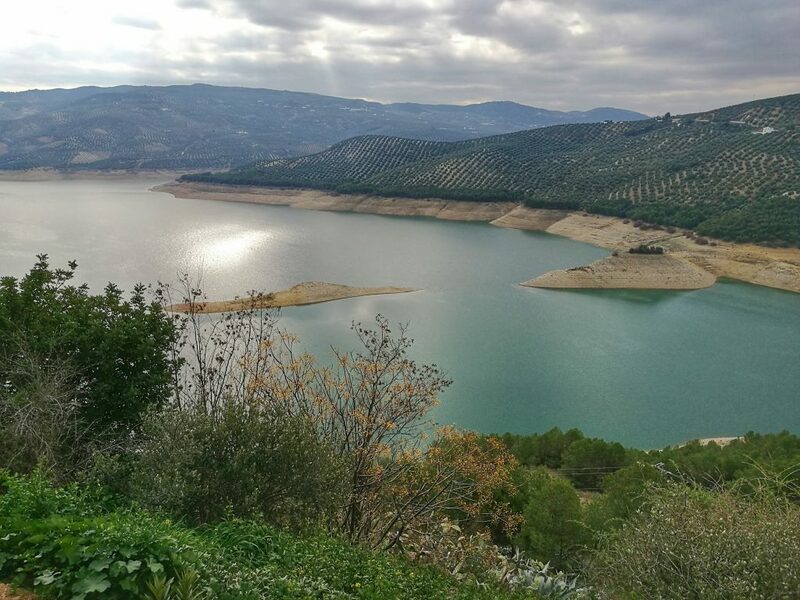 Casablanca de Iznajar it is the perfect place to base to explore Andalusia perfectly situated between Malaga. Granada & Seville. share with someone who needs a holiday in the sun!